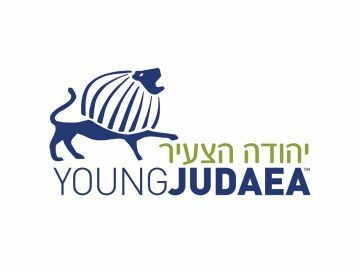 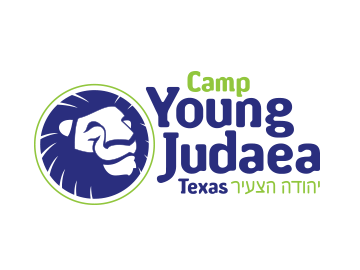 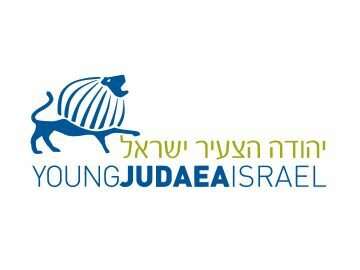 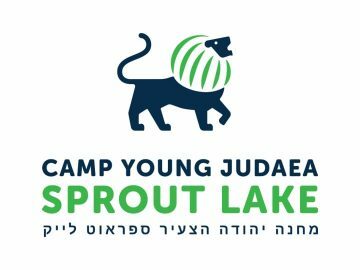 Welcome back to Camp Young Judaea Midwest! 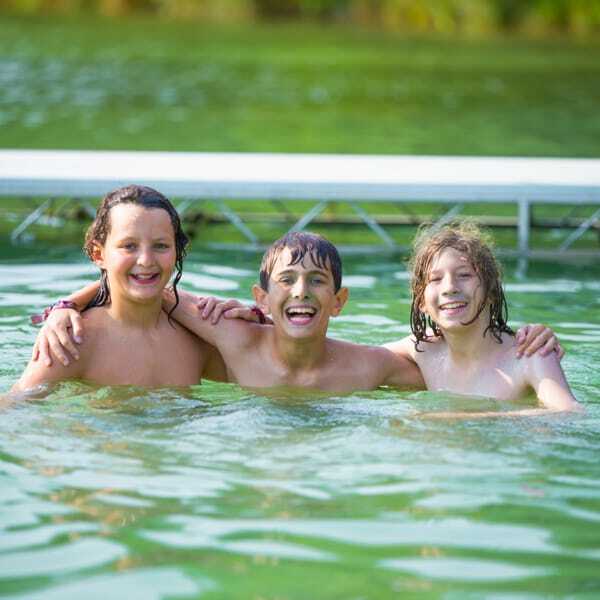 We look forward to sharing many more amazing summers with you and your family. 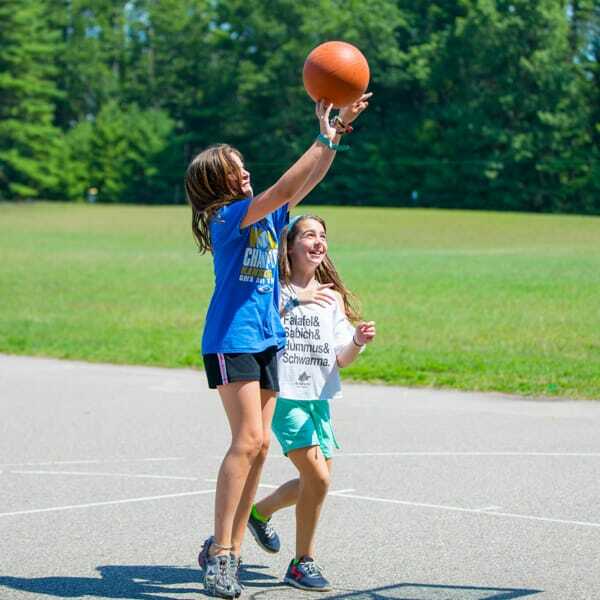 CYJ Midwest is YOUR home away from home — really fun & inspiring activities on a beautiful 80 acre property with your family. 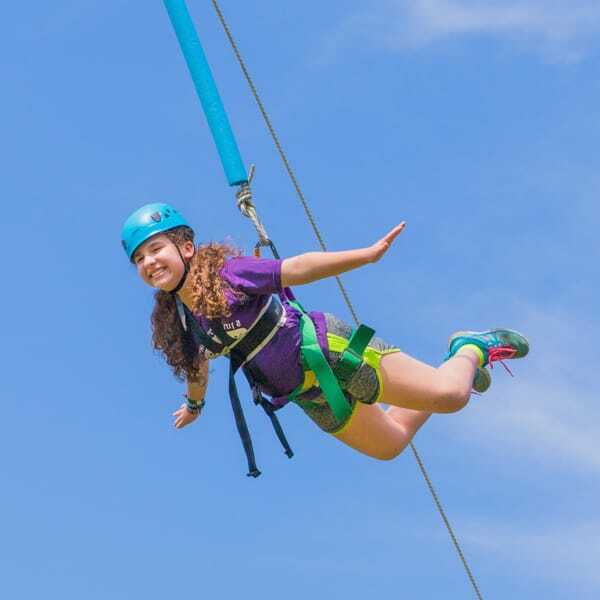 We want your entire family to feel part of the Midwest experience, so please take the time during the summer to enjoy our pictures uploaded each day, our videos and weekly newsletters. 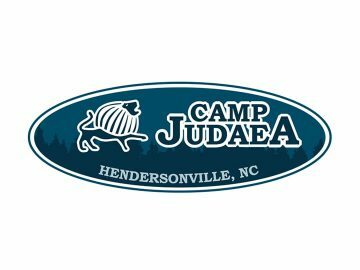 Camp is more than just the summer, and we hope the heart and soul of our camp is felt in your homes twelve months a year.